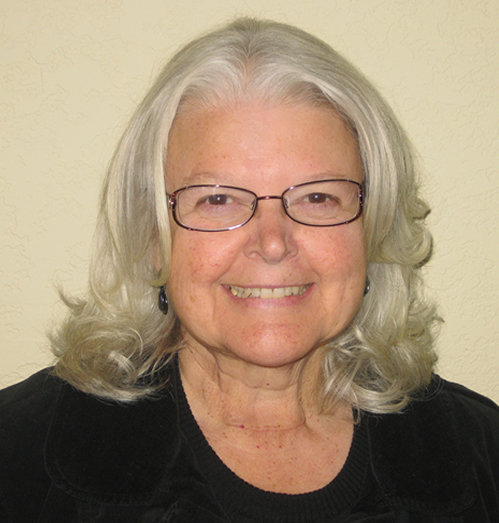 I am Carolyn Royer, President of the Escondido Education Foundation. I am a retired school teacher (32 years) and am delighted to be able to still have an opportunity to help kids learn, albeit from a different point of contact! I have been a member of the board for many years and have enjoyed witnessing the fine educating that is happening in the Escondido schools. I taught in lakeside, i live in Poway, so why Escondido? My husband owns Carpet Club here in town and a lot of our activities are focused here in Escondido. 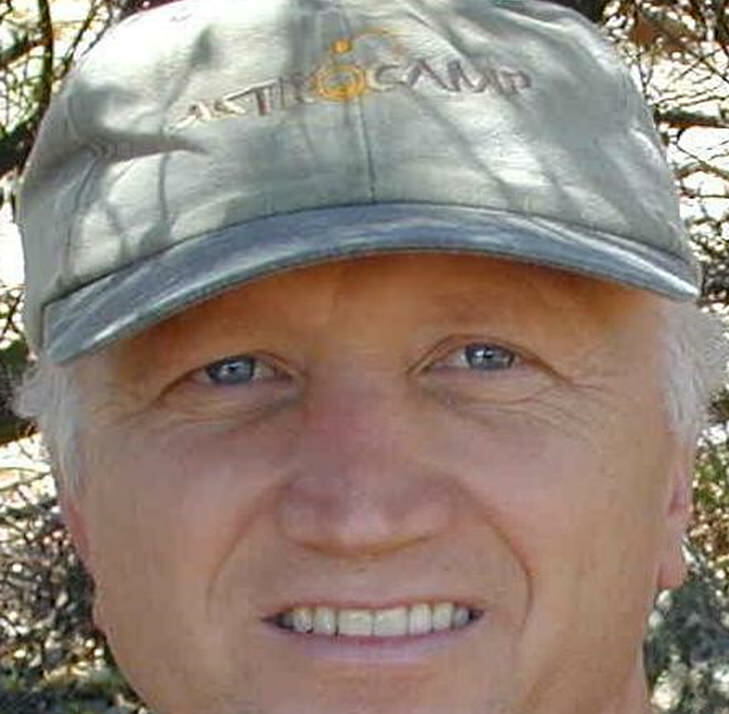 Mike Donaldson has served on the Board of Directors of the Escondido Education Foundation since 2009. He has been a member of the Kiwanis Club of Escondido for over 15 years, a local service club which has introduced him to numerous service opportunities throughout North County San Diego. In addition to the Education Foundation, he also serves on the Board of the KOE Scholarship and Student Loan Foundation and the KYDS Club of North San Diego, an organization providing support and direction to sponsored clubs on our local college, high school and middle school campuses. Mike is a Mobile Accountant who lends his expertise to the non-profit industry by serving in whatever financial capacity is needed. Mike is an avid New York Yankees fan. Suzan Reiner is a transplanted New Yorker who has called Southern California her home for more than forty-five years. A graduate of C. W. Post College on Long Island, Suzan taught elementary school in Escondido for twenty-one years and retired from teaching in June of 2004. 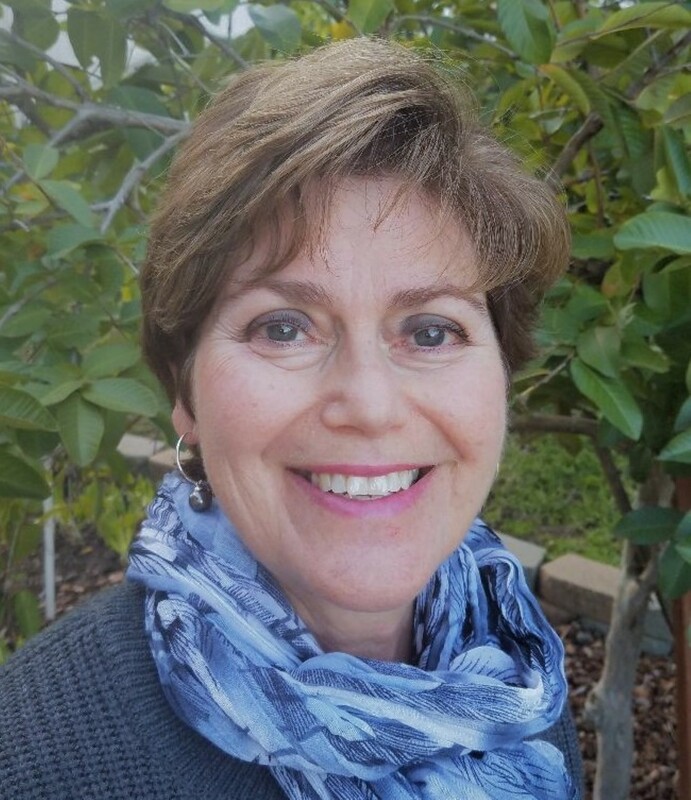 She works as the Parish Administrator of Trinity Episcopal Church in Escondido and has been on the Board of EEF since 2012, serving as Board Secretary. 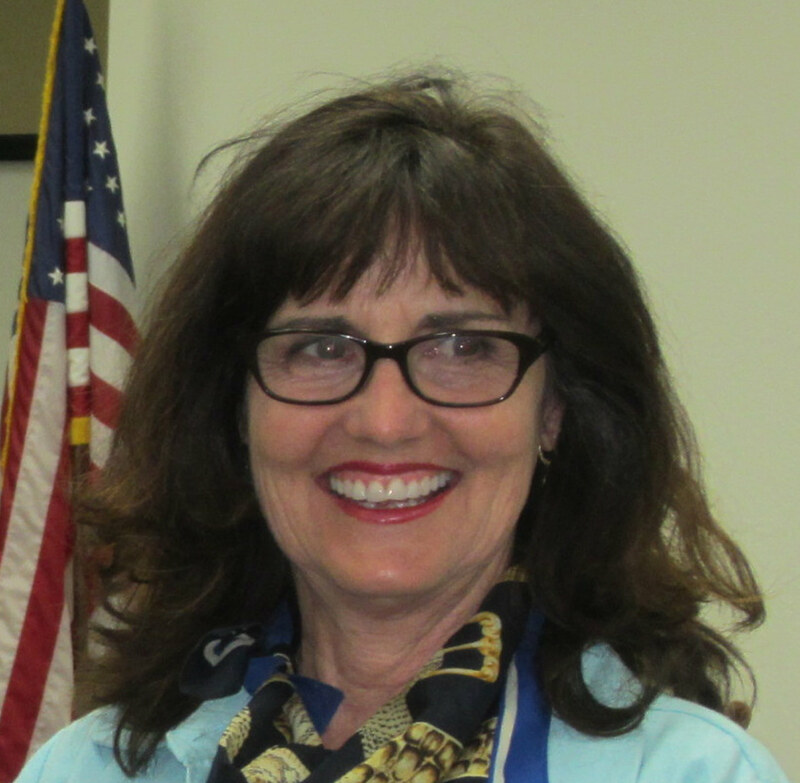 Additionally, she is very involved the local division of the California Retired Teachers Association, having served as division president for several years. A native San Diegan, I was born at Palomar Hospital and raised in Encinitas, helping me to become a very proud and involved member of North County. I began my teaching career in Los Angeles, with a brief stay in the Bay Area, before moving home and getting a teaching job in Escondido. This was only fitting for me, since my family, for two generations, has called Escondido home. My grandparents owned and operated George and Annâ€™s Restaurant in the early 1950s, and both of my parents are graduates of Escondido High School, having gone through the Escondido School System since childhood. My passion has always been for helping the under-served populations of our community to find their voices, especially our children. 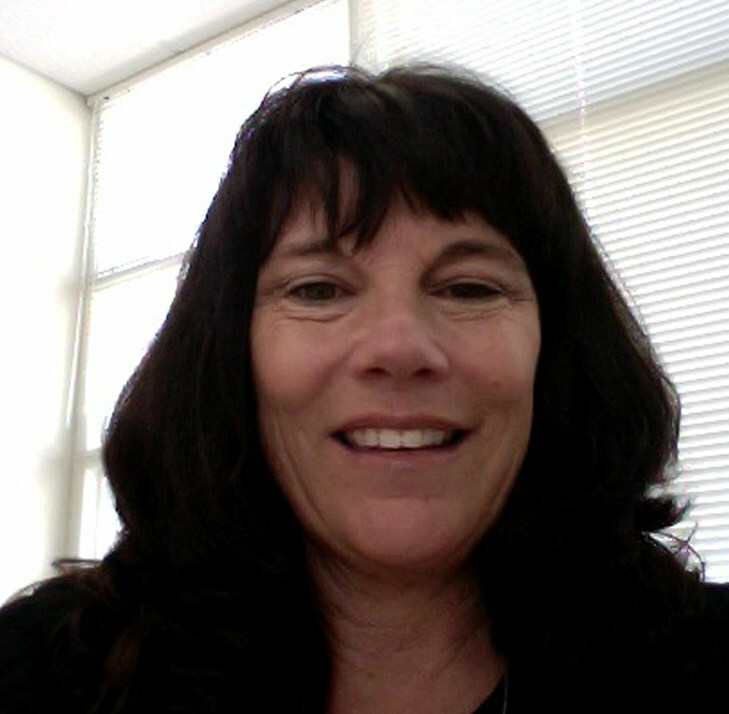 Kathy Morris brings to the Escondido Education Foundation team a passion for continuous learning for students, her staff and herself. 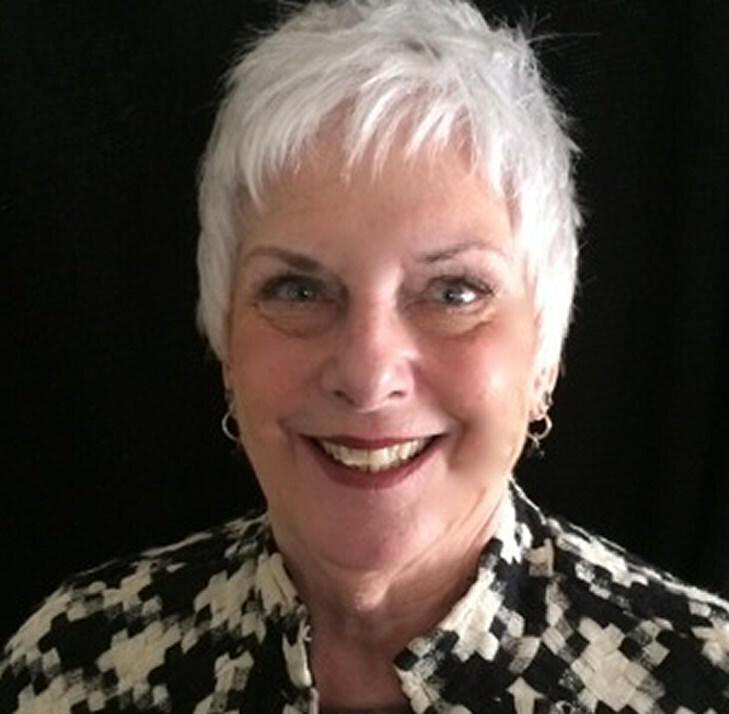 She has 35 years of experience as an educator, learning and leading in public school systems. Kathy received her BA in elementary education from Rutgers / Rowan University (1980), her MA in Educational Administration from San Diego State University (1992) and is an Ed.D. candidate in Educational Leadership at UCSD. Kathy has held a variety of roles at the school house; outdoor environmental education teacher, Kinder through 8th grade teacher, reading and literacy specialist, Title 1 project teacher leader, assistant principal and principal. She has made a career of embracing new challenges to create bright futures and many possibilities for the children in EUSD. Kathy lives in Escondido, with her husband, Joe. Escondido resident for 27 yrs and own a Farmers Insurance Agency located in downtown Escondido. I have been a Farmers Agent for 10 years and loved to assist our community with their insurance needs and helping them prepare for tomorrow before it becomes today. I cant not think of a better way to give back to our community than to support and volunteer at the Escondido Education Foundation. By being in the Escondido Education Foundation board has allowed me to help and support the quality of education the children in our community received. It is very rewarding for my family to help the Escondido Union School District teachers that go above and beyond to teach in innovating ways in their classroom! Greetings and thank you for your interest in the Escondido Education Foundation. I came to the EEF several years ago and have seen the foundation grow into a dynamic, completely volunteer organization that truly utilizes all of its resources to promote innovative learning in Escondido’s K-8 schools. My family moved here when I was young and we have made it our home base since the 1970’s. I returned after a hiatus, with my husband in the ’90s and have had the privilege of seeing Escondido evolve. Going to school now would be so much better! As a second generation realtor for ReMax United, I care about people and my community. My participation in the EEF is a way for me to meaningfully contribute. I am also on the board of the Old Escondido Historic District, reflecting my passion for homes. During my free time, some of the things I enjoy are horseback riding and travel with my husband. Pamela Putnicki is a native Texan who has lived in Escondido, California for more than 20 years. 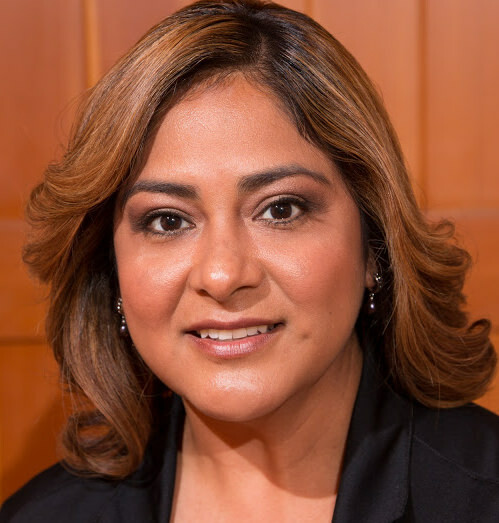 She strongly believes in innovative education programs and what they can offer our students. Her professional experiences include, teaching Special Education as well as a variety of elementary grades. Her strengths are in working with students in need of additional support, as well coaching other educators. 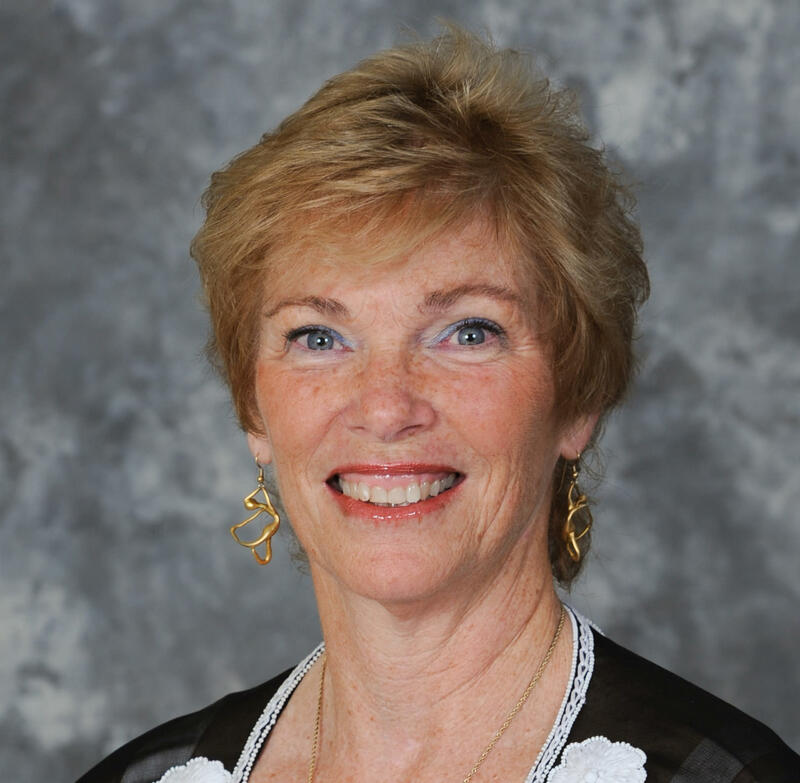 She enthusiastically accepted a position on the Escondido Education Foundation Board after retiring in June of 2018. 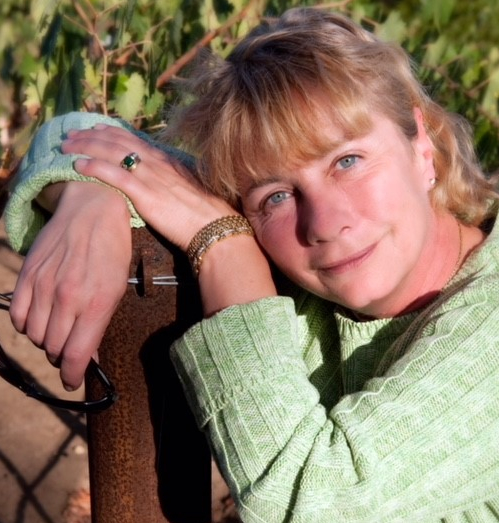 Being a member of the EEF Board allows her to give back to EUSD with her time and talents. What she likes best about EEF is that 97% of their funds support grants for teachers who engage in innovative learning with students in the Escondido Union School District. Although Linda just joined us in 2018, she’s no stranger to EUSD. She’s spent the majority of her life working with, or on behalf of, kids. She’s a former teacher, wife of a retired EUSD teacher (Fred), and Mom to their adult son (Dave) who’s also a former EUSD student! Having proudly served on the Escondido Union School District Board of Education for 24 years, from 1990 – 2014, she fondly recalls when EEF went from a mere concept, to become a reality, in 2004.